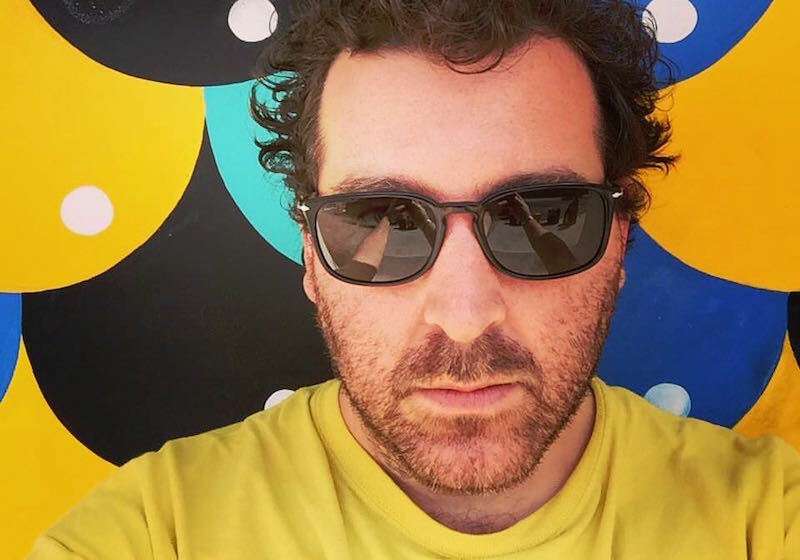 Member of Hot Chip, 1/2 of the 2 Bears, songwriter, producer, DJ, Grammy award nominated remixer and co-founder of the Greco-Roman label, Joe Goddard is a man of many hats. Following hot on the heels of singles ‘Lose Your Love’ and ‘Music Is The Answer’ he recently released his brilliant new album Electric Lines via Greco Roman / Domino Records. The title refers to the colourful cables that link the modules in his Eurorack synthesizer and to the invisible wires that run between all the different kinds of electronic music that he loves. An apt title for a record which brilliantly unites the strands of his prolific career. Combining an unquenchable thirst for experimentation, an instinctive understanding of the dancefloor and a love of left-of-centre pop music, Electric Lines confirms Joe Goddard’s place in the front rank of British producers.